life is not a destination. enjoy the cookie. 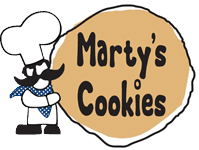 At Marty’s Cookies we do one thing perfectly. Then we spin it off into a dozen or so delicious directions. 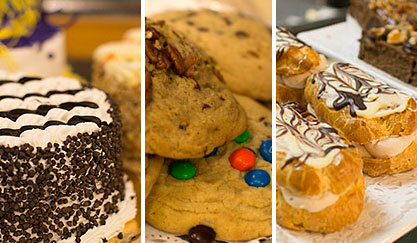 We start each day by making our cookies and other baked treats, fresh from the finest ingredients. Marty wouldn’t have it any other way. Whether for a special occasion, as a gift, or your own personal delight, Marty’s has something for everyone. Have a look inside at our treats, and visit our website for even more scrumptious ideas to share with everyone you know.